Rediff.com » News » Child labour: How effective has the ban been in India? 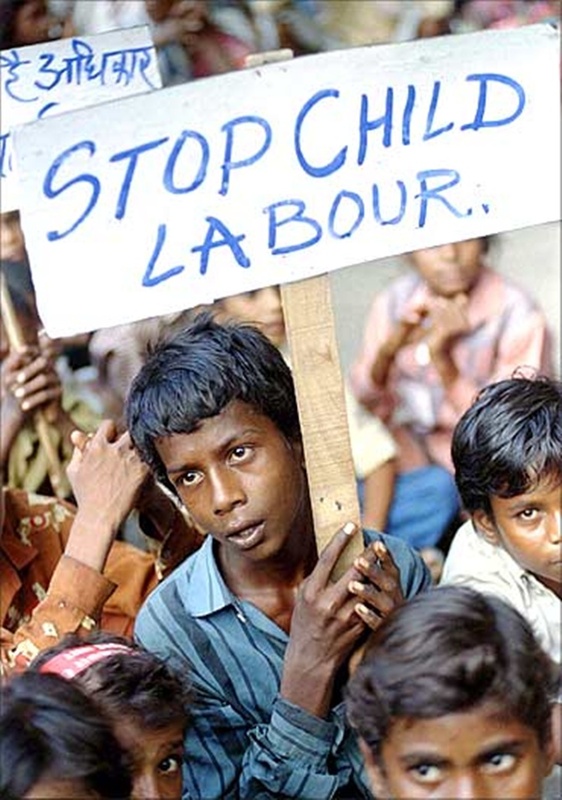 While child labour has been strictly prohibited by the government, the data from the Census of India shows the effectiveness of this prohibition in India over the period 2001 to 2011. Explore the interactive map above to see the working children per 1000 population and the percentage change over the period from 2001 to 2011. (-91.39 per cent) has decreased a lot. It is followed by Jammu & Kashmir (-88.24 per cent), Himachal Pradesh (-87.68 per cent), Chhattisgarh (-85.71 per cent) and Sikkim (-85.45 per cent). However, Goa shows an increase (54.52 per cent) in the percentage change in working children per 1000 population. Have you observed working children in your location? Tell us in the comments below how the child labour prohibition is being implemented in your region.